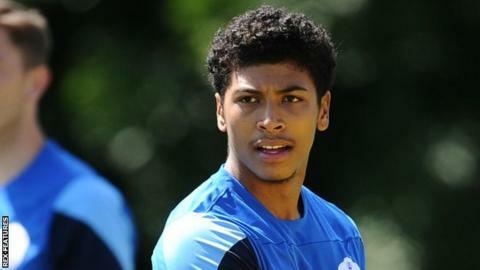 Hartlepool United have signed midfielder Josh Laurent on an undisclosed-length deal following his release by Brentford. Laurent, 20, joined the Bees from west London rivals QPR in January 2015 but made just one League Cup appearance in his 12-month stay. He joined Pools' League Two rivals Newport County on loan earlier this season where he played four games. Pools also re-signed forward Luke James earlier on transfer deadline day.